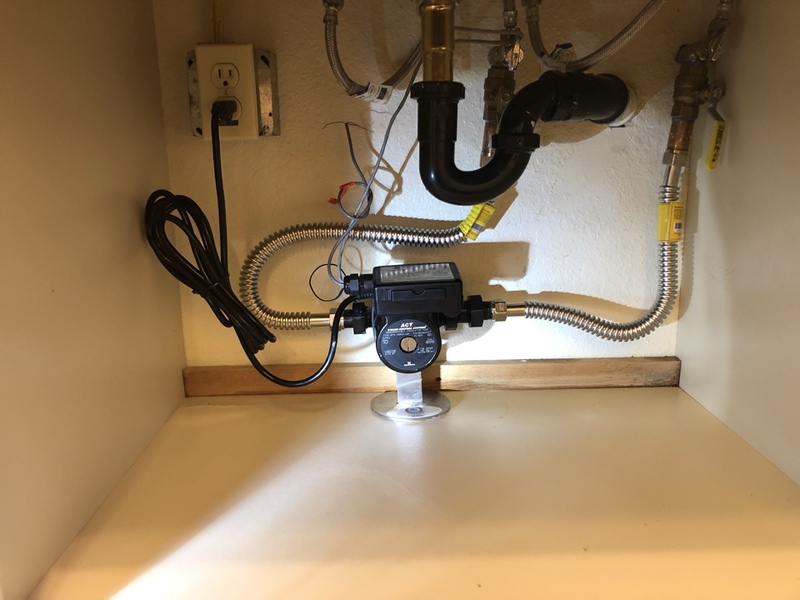 Pride Plumbing Services takes true pride in providing the Calimesa, CA area with a full array of quality plumbing services and a team of licensed plumbers. Read our reviews to see a variety of examples of how a Pride plumber has delivered great results in Calimesa, CA. My Tech was way cool, and just said like it was. This is what you need and he fixed it. Thank you Brain. Job was done in a timely manner and professional appreciate the timely manner in which they responded and what a great job Jarod Schnetz did. Ryan was a Major BLESSING!!! Extremely knowledgeable in tankless products. Our go to plumber forever!!! Our family has encountered several plumbing issues in the past to present. We have had Pride Plumbing out from drain problems, to leaking faucets. Every time they arrive on time, are prompt with repairs, and bring the best service available. Thank you Pride Plumbing Services! Super easy to talk to. Very knowledgeable. Would definitely call them back for all plumbing needs. 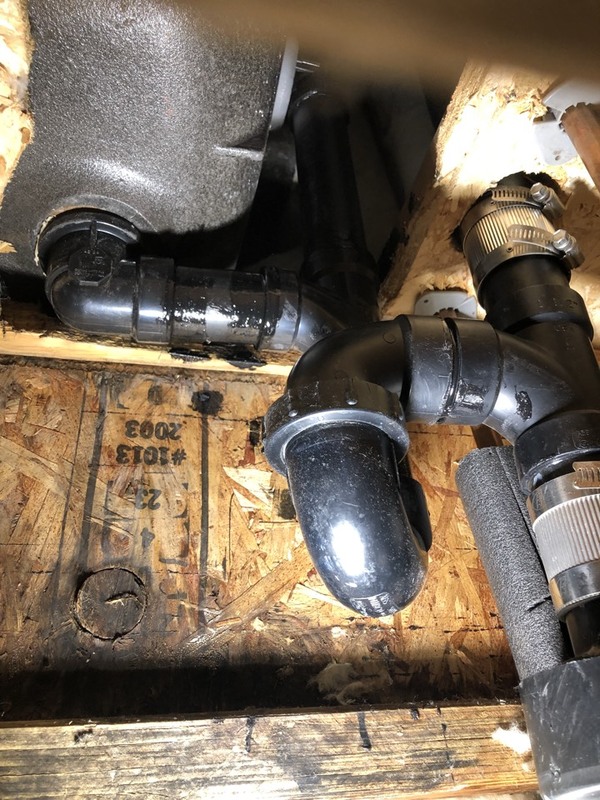 Pride Plumbing came to our rescue late one night and help correct problem, cleanup and kept us informed each step of the way. Thank you Mike and each of your guys. Would definitely recommend them! 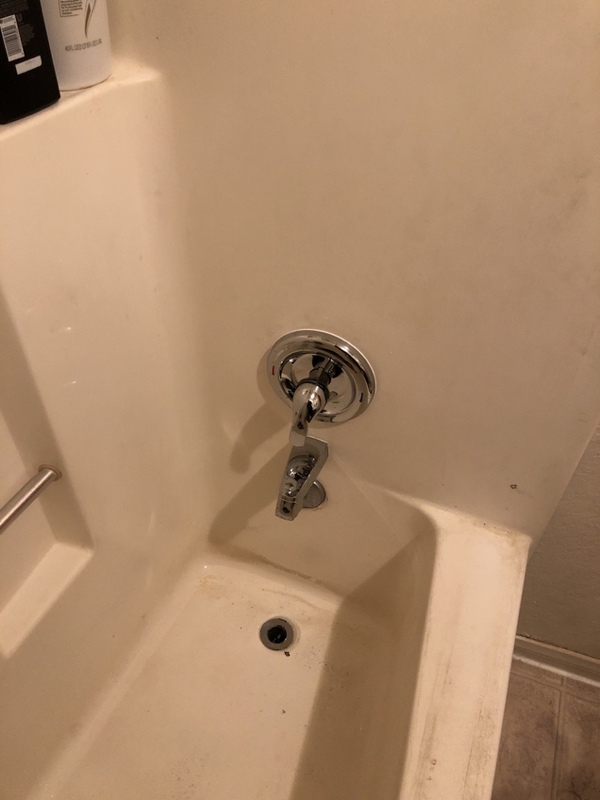 Sewer clog, bathtub not draining. Bathroom shower drain clog. 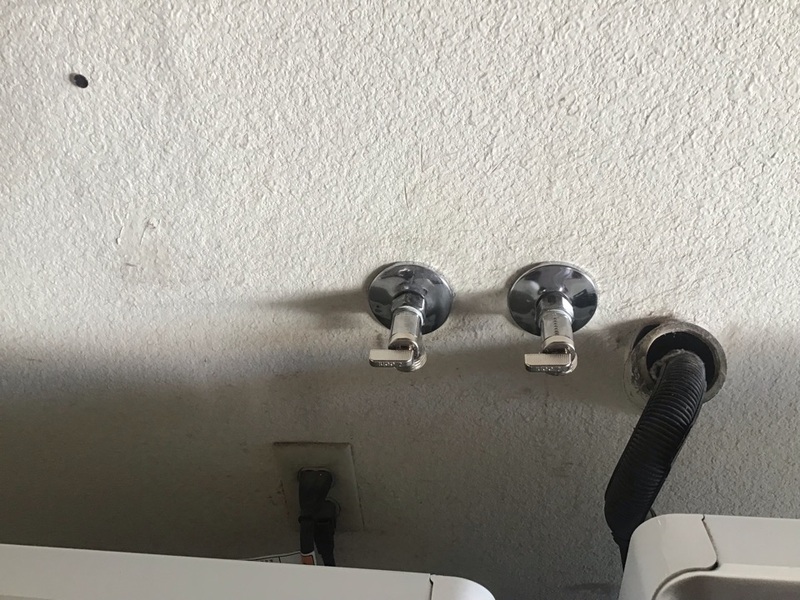 Pride plumbing called out for leak at guest shower. Installed new moen shower valve. two handle shower valve repair. 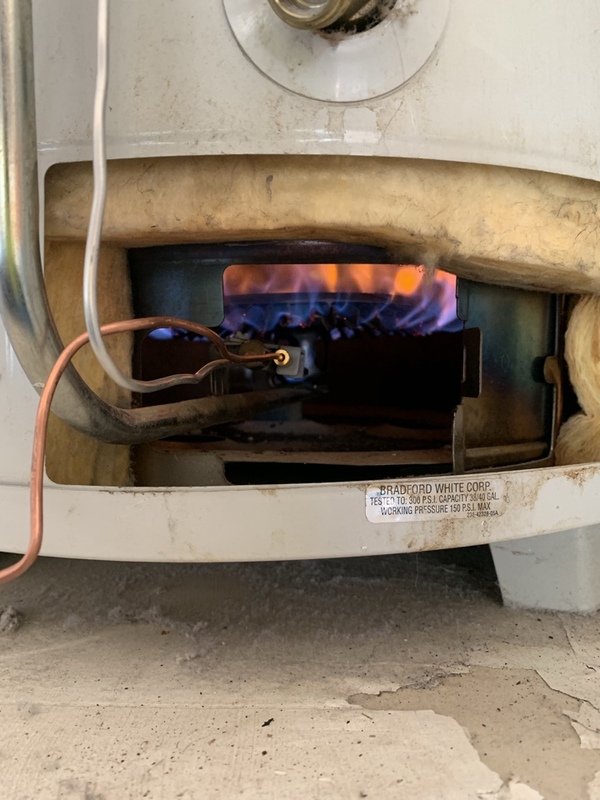 Limit switch on water heater causing failed to ignite.